We create online experiences that build brands. 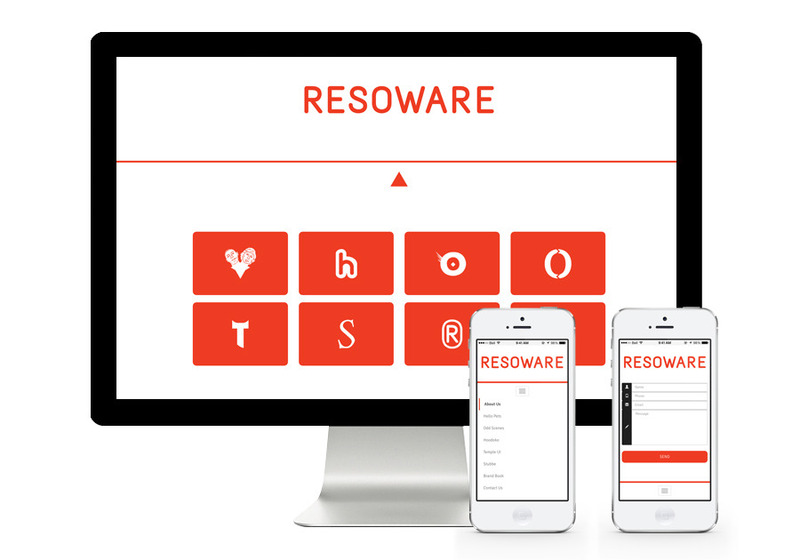 Resoware is a multi-disciplinary agency that consists of individuals who are dedicated to design, passionate about branding and informed about the latest developments in technology. Specializing in web & branding. This is an example of one of the websites we recently created: Our own website, re-launched.